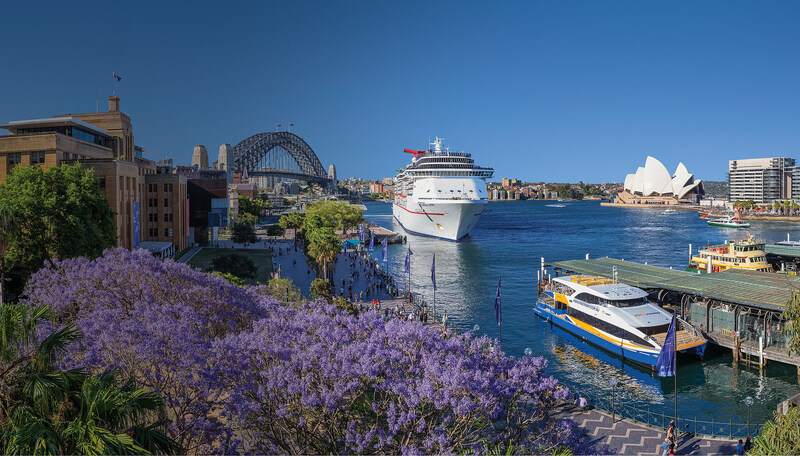 My Fast Ferry offers Sydney’s best value 48hr Hop On Hop Off Pass to 10 popular harbour locations: Circular Quay, Manly, Darling Harbour, Taronga Zoo, Watsons Bay, Rose Bay, North Sydney, Fort Denison, Q Station and Pyrmont Bay. 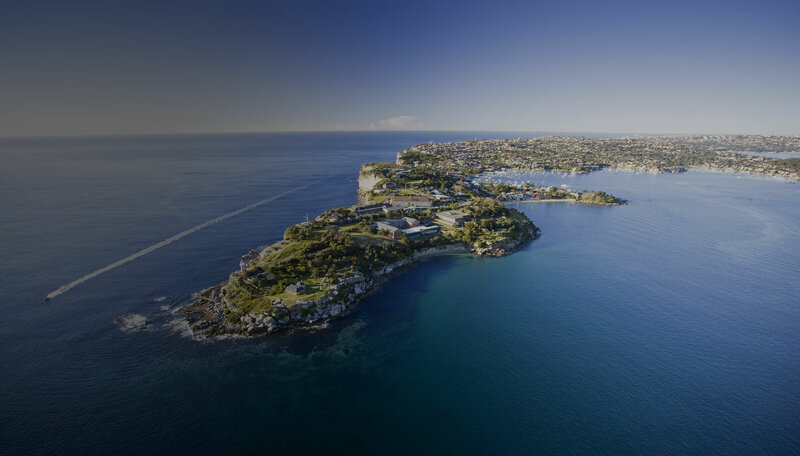 This is the only pass that includes the popular Manly Fast Ferry service, which gives you direct access to Manly on a 18-20min high speed ferry ride. You can enjoy your day Sydney Harbour taking in all the sights and finish with dinner at Manly and still take a ferry back to Circular Quay thanks to its long operating hours. My Fast Ferry also offers one and two hour Sydney Harbour Sightseeing Cruises if you time is limited. A great way to still see everything that Sydney Harbour has to offer! Want to combine our 48hr Hop On Hop Off Pass with one of Sydney’s many Attractions? 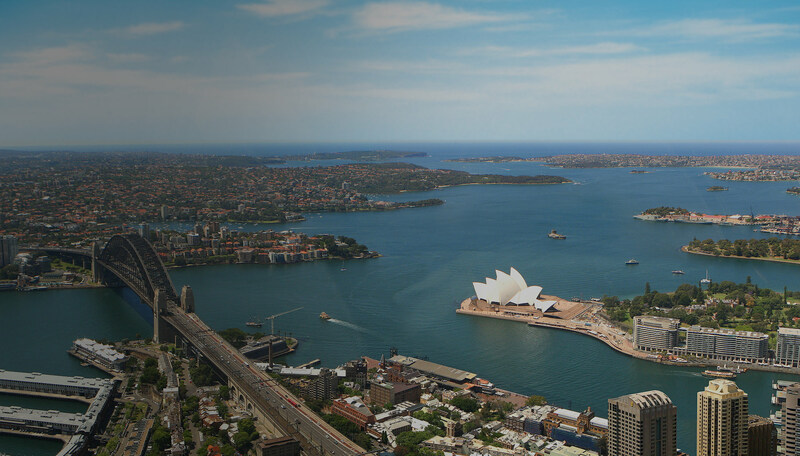 You can buy a combo pass that includes Sydney’s best value 24hr Pass + entry to one of many attractions: Taronga Zoo, SeaLife Sydney Aquarium, WildLife Sydney Zoo, Madame Tussauds, Sydney Tower Eye, Big Bus Sydney, Maritime Museum, Sydney HeliTours and Oz Jet Boating. 10 popular harbour locations, Long operating hours. Only Hop On Hop Off Pass that includes unlimited travel on Manly Fast Ferry. Regular departures from Darling Harbour and Circular Quay. 1 hr introduction to Sydney Harbour. Onboard commentary included. See more of Sydney Harbour as you cruise past Manly, Q Station, Watsons Bay, Taronga Zoo. Onboard commentary included. Daily Sightseeing Cruises between Manly, Watsons Bay and Rose Bay.